People who book a trip with Travel Hot can be assured of having some great moments while touring their favorite destinations. Some of the great places to travel in India can be toured with the packages offered on this amazing portal. Tourists can also enjoy greater savings while booking their tours, as the travel packages are offered at unbelievably low prices. With several years of experience in the travel industry and association with many of the award-winning travel service providers, the best discount offers are made available to the travellers. One of the most attractive packages of Travel Hot is Thar Desert Trails, which takes travellers to the picturesque locations of the desert regions of Rajasthan. They get a chance to witness some wonderful places during their transit from Jodhpur to Jaisalmer, through a popular place called Osian. 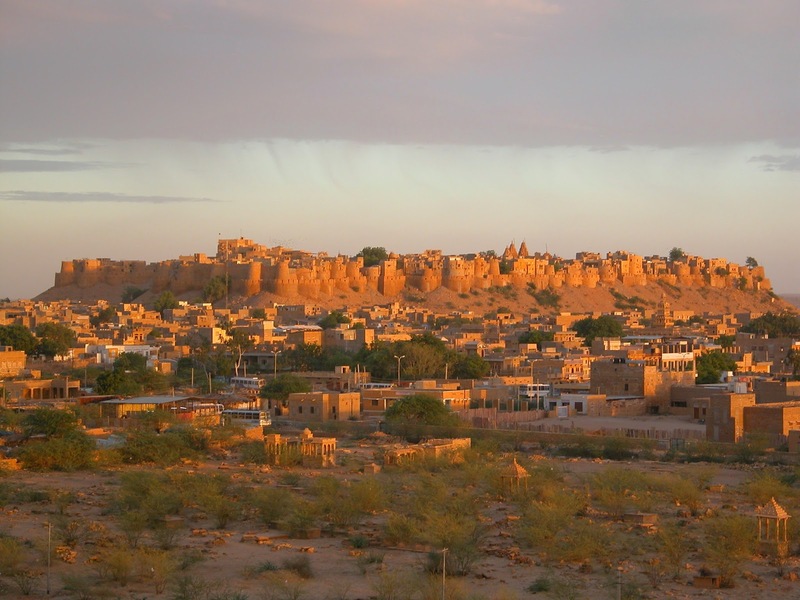 Jaisalmer is located in the heart of the Thar Desert, and is visited by plenty of tourists every year owing to its fort, palace and finely sculpted temples. 'Havelis' or mansions built by wealthy merchants can also be visited for their fabulous frescoes. Among the holiday packages offered on Travel Hot, this particular package allows tourists to explore the desert areas and other attractions in Jaisalmer and Jodhpur. Travellers booking this particular package of Travel Hot can enjoy comfortable stay in some of the best hotels during their trip. They are well-equipped with all the modern facilities and also have added amenities that are designed to provide pleasant stay for their guests. Meals offered in these hotels include some of the best local delicacies as well as other popular cuisines. Sightseeing tours are arranged in air-conditioned vehicles and English-speaking local guides are also made available during such trips. 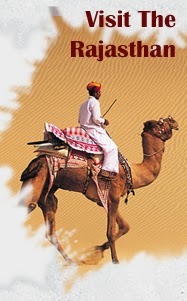 Camel rides can also be enjoyed by tourists while touring Jaisalmer, while jeep safaris are available for them at Jodhpur.